Are you interested in being a thought leader at the Tourism Naturally Conference? We invite you to submit symposia ideas for the inaugural Tourism Naturally Conference in Alghero, Italy, October 2nd – 5th, 2016. Symposia, or organized sessions, offer the opportunities for attendees to organize a series of presentations related to any of the conference themes. Symposia will be comprised of 4-6 paper presentations with a suggested time of 20 minutes per speaker (15 mins presenting, 5 mins Q & A). Symposia are scheduled to run concurrently with other conference sessions. 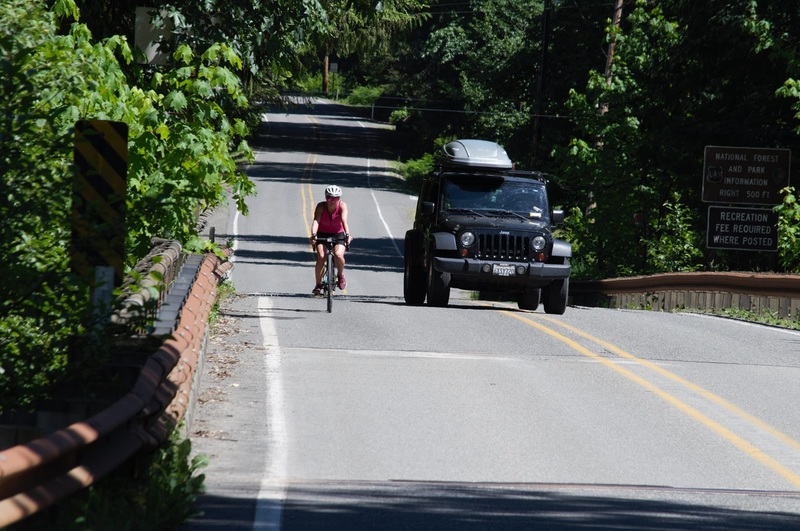 By participating in this survey you will help a grassroots citizens group realize a pedestrian path along the Mt Baker Highway corridor. Mt Baker Highway, AKA Washington State Highway 542 stretches 58 miles from sea level in Bellingham, Washington to Artist’s Point at an elevation of 5,140 feet – a scenic overlook above tree line that on clear days treats visitors to sublime views of Mt Baker and Mt Shuksan. Since 1992 Whatcom County has had plans to build a pedestrian pathway from Bellingham to Artist’s Point and dubbed it the Bay to Baker Trail (B2B). However due to a number of factors little has been accomplished. Right of way has been established in some areas, and in those areas some sections of the trail is under water for much of the year, some travel heavily undercut banks 100 feet above the North Fork Nooksack River, and at least one section acts as the local garbage dump. Due to its beauty the highway attracts heavy traffic during the winter ski and summer hiking seasons. RVs, families coming up to recreate in SUVs, sports cars, sport motorcycles traveling at triple digits due to virtually no speed enforcement, and road cyclists all share this road. To compound the mix there are residential communities on the highway with limited options for residents to safely walk or ride bikes to community destination. At the local middle school if a child shows up to school with their bike they are sent home due to the hazard that riding on the road represents. The mild winter that the Pacific Northwest experienced this last year was a shock to the small, tourist dependent communities in the shadow of Mt Baker. Businesses closed and residents watched as skiers, snowboarders and snowmobilers, who bring much needed revenue to the area, disappeared. It was a call to action as residents and business owners realized that perhaps some diversification of recreational opportunities was in order. This citizens group is in the due diligence stage of forming a pedestrian and equestrian advocacy group. Part of that process is showing a want and need for pedestrian pathways by gauging interest of residents, visitors and potential visitors. 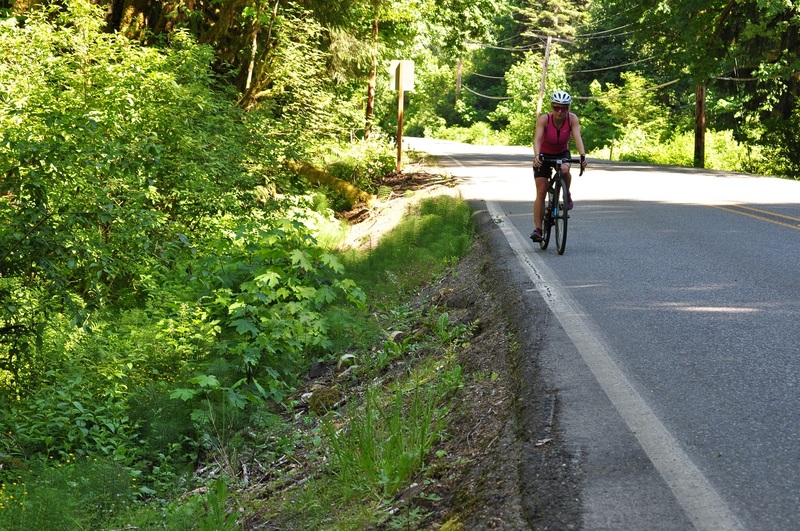 By participating in their survey you will provide them with the data points they need to attempt to secure funding in Whatcom County’s 2017 / 18 budget to see portions of the Bay to Baker Trail become reality. Regardless if you have been to the Mt Baker area, your feedback is valuable. Several recent epistemological ‘turns’ within tourism studies have enriched and complicated the landscapes of knowledge produced and used within the field. The ‘moral’ (Caton, 2012) and ‘mobility’ (Hannam, 2009) turns are two examples that, when taken together, produce fertile terrain for generating important questions and new meanings about tourism (e.g., Grimwood, 2014). The purpose of this special issue of Tourist Studies is to examine and critique the intersections of tourism moralities and mobilities. More specifically, we seek papers that contribute to fleshing out, and teasing apart, the conceptual, theoretical, methodological, and empirical nature of tourism moralities and mobilities. That tourism mobilities give shape to diverse spaces and places, including the ‘embodied’, ‘mundane’, and ‘exotic’ (Edensor, 2007; Reis, 2013), is justification enough for thinking through moral questions and perspectives. That moralities are likely to shift or become entrenched as we move through tourism spaces adds additional degrees of relevance to the special issue theme (Mostafanezhad & Hannam, 2014). How do we carry morality with us (in tourism and in tourism research) and to what effect? How does morality become anchored/moored in touristic places, or performed across tourism spaces? To what extent is morality mobile? How are tourism mobilities disciplined/controlled by moralities? What spaces of resistance can be/are being mobilized through the practice and being of tourism moralities? How (or to what extent?) do tourist, community, researcher, and non-human subjectivities move/shift in relation to moralities encountered through tourism? How (or to what extent?) are multiple moralities consumed/performed through tourism mobilities, including those associated with tourism research? In a world increasingly (re)made in relation to various (im)mobilities, what moral positionalities are most productive/destructive? What anchors morality when ontological and epistemological foundations are multiple, hybrid, and/or fluid? As scholars? As researchers? As an epistemic community? What is (or should be) the role of morality in tourism epistemology? What meanings or insights does morality provide in relation to how knowledge moves and changes (or doesn’t) in our field, and how certain knowledge is (or fails to be) legitimized? What can tourism studies learn from inter-/multi-/trans-/post-disciplinary approaches to moralities and mobilities? What contributions do such perspective make to the field of tourism studies? In addition to those with interests in the intersections of tourism morality and mobility, we anticipate the special issue to resonate with scholars situated within ‘critical’ and ‘hopeful’ tourism studies (Pritchard et al., 2011) and build on recent literatures that have helped contextualize tourism ethics from multi-disciplinary perspectives (e.g., Fennell, 2006; Mostafanezhad & Hannam, 2014; Weeden & Boluk, 2014). · Abstracts of 250 words must be submitted no later than May 01, 2015. Please submit your abstract to the guest editors, Dr. Bryan Grimwood (bgrimwood) and Dr. Kellee Caton (Kcaton). · Authors of selected papers will be notified by May 15, 2015. · Full manuscripts are due to the guest editors by September 15, 2015. The target length of papers is 8000 words and all style guidelines of Tourist Studies must be followed (see http://www.sagepub.com/journals/Journal201263/manuscriptSubmission). A preliminary review of all submissions will help authors shape and revise papers prior to the usual blind review process commencing. · We are targeting December 2016 as the final publication date. Tourist Studies has allocated Volume 16, Issue 3 for this special issue. Fennell, D. A. (2006). Tourism ethics. New York: Routledge. (ed.) Philosophical issues in tourism (pp. 101-113). Toronto, ON: Channel View Publications. just and sustainable arctic tourism. Tourist Studies, 1–24, DOI: 10.1177/1468797614550960. Pritchard, A., Morgan, N., & Ateljevic, I. (2011). Hopeful tourism: A transformative approach. Annals of Tourism Research, 38(3), 941-963.
nature-based tourists on Stewart Island, New Zealand. Tourist Studies, 12(3), 305–324.